Cyber Monday is in full swing and the deals keep getting better. Emails are pouring in from our readers with some serious savings on some of our favorite Chrome devices and this one is one of the best we’ve seen. The ASUS Chromebook Flip C302 remains my top-pick of 2017 for those of you not ready to drop $1000 on Google’s Pixelbook. Exceptional build quality, versatile form-factor and better-than-average internals make the all-aluminum convertible a tough act to follow. 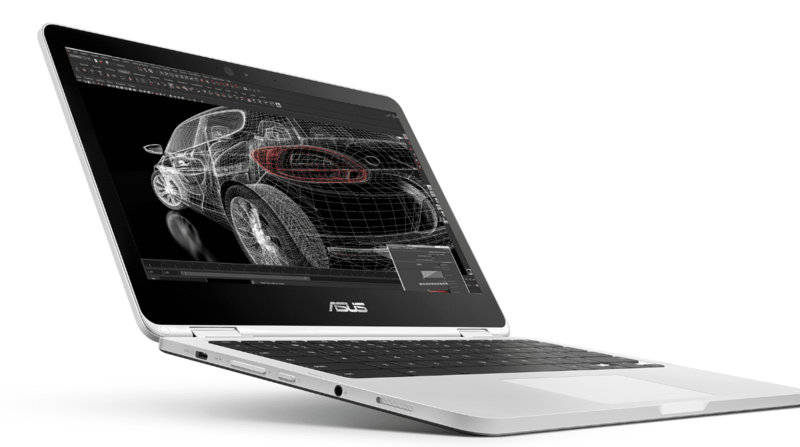 On sale for the past few weeks, the Core m3 ASUS Flip’s price has just been slashed again. For the next eighteen hours, you can grab the C302 for $386.99 on Amazon. That’s a ridiculously low price for this kind of horsepower in a device that is as beautiful as it is capable. If you have been torn on what Chromebook to buy in the sub-five hundred range, this is hands-down the best deal around. 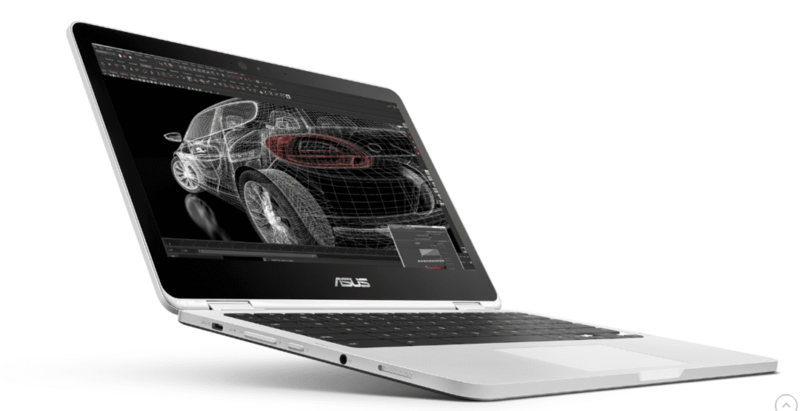 Whether you need a second device, a daily driver or you’re looking to outfit a fleet for your business, the ASUS C302 delivers one of the best Chrome OS experiences available. Pick one up today before it’s too late. *Sale prices subject to change at any time. While supplies last.